Despite elements in his own party urging him to apply the brakes and reopen the government, Trump is still showing no sign of taking his foot off the pedal of the longest government shutdown in American history. This might be because members of his own family are goading him into extending it further. The Washington Post reported that Jared Kushner, the President’s son-in-law, is urging Trump to continue the shutdown. Kushner reportedly believes that he can strike a deal with the Democrats that will bring the shutdown to a close and secure Trump his funding for a border wall. Several other Democrats, including Josh Gottheimer and Kurt Schrader, have expressed an interest in opening negotiations with their Republican peers to end the impasse. Kushner’s insistence on plowing on with the government shutdown seems odd given the public ire at President Trump. According to New York Magazine, Trump’s approval rating has plummeted into the 30s and his own economists are reportedly urging him to reopen the government before it wipes out first quarter growth. In pushing to extend the shutdown, Kushner clearly lacks an understanding of the American political system. Even if he can rally a group of Democrats who are willing to concede to Trump’s demands, Nancy Pelosi controls the House agenda. She has remained adamant that there will be no concessions, and she can keep a bill that contains provisions for Trump’s border wall from reaching the floor. All signs indicate that if Trump is in the driver’s seat, Kushner is in the passenger seat navigating the shutdown. The only problem is, his map doesn’t align with the reality of the American political system. For one thing, it doesn’t show a rather large speed bump ahead in the shape of Nancy Pelosi. 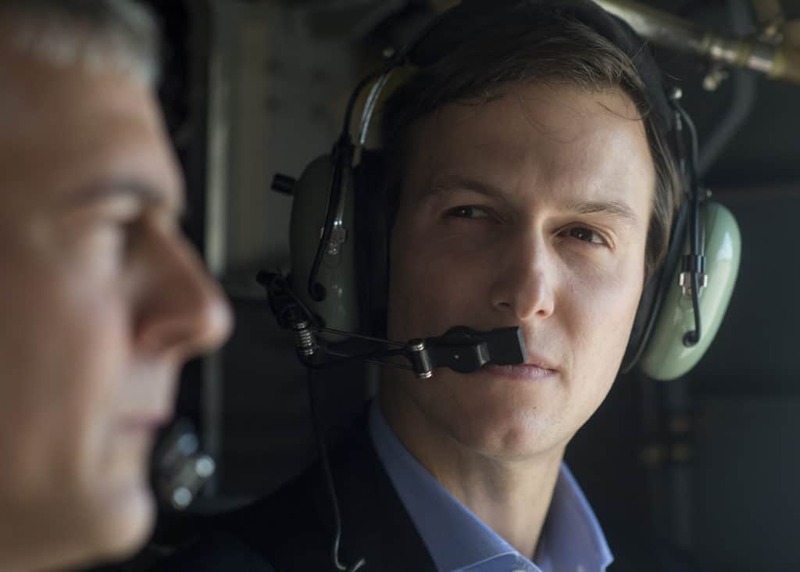 The sooner Kushner relinquishes navigating duties and hands the map to a more grounded adviser, the quicker Trump will realize it is time to pull over.